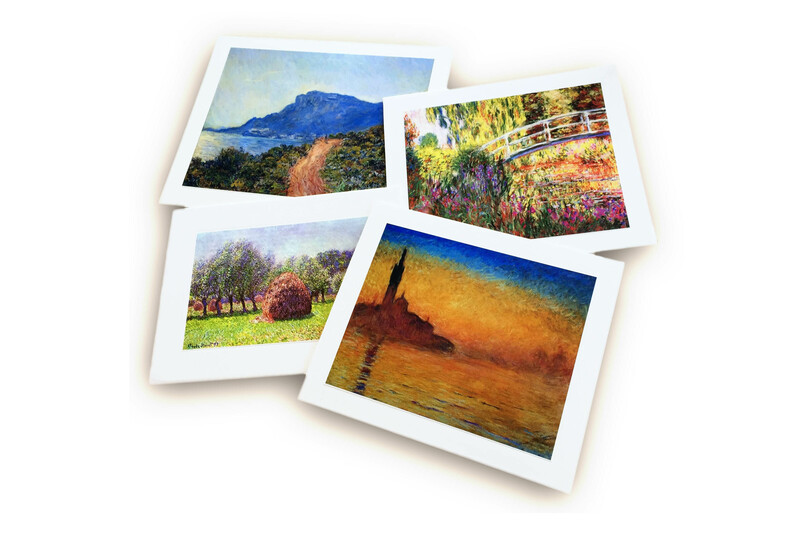 Whether it is your most-treasured photograph, or your favorite Monet, these papers meet the highest quality standards. Hahmenuhle FineArt Baryta 325 g is a brilliant white high-gloss paper with high color-depth, large color gamut, and image definition. This paper gives the “WOW” factor particularly to black and white prints with an extremely high Dmax. It is a unique experience to touch and feel the ultra- smooth surface. Hahnemuhle Photo Rag is a bright white, 100% cotton rag paper. It has a smooth surface texture and guarantees archival standards. It meets the highest standards regarding density, color gamut, color gradation, and image sharpness. The special touch and feel of genuine art paper is preserved. Created specifically for optimum photographic reproductions. Complying with the highest art standards, it the perfect paper for digital art, black & white and color photography, limited edition prints, and presentation prints for display and exhibition. Hot Press Rag 310g is 100% cotton, white art paper with a silky, smooth surface. It is ideal for reproducing paintings and art photographs that have unbroken swaths of color and a lot of detail. The luxurious feel is a good choice for print projects that need to convey a sense of timelessness or quality, such as photo restorations and memory albums. Velvet Rag 315g (20 mil) boasts a 100% cotton rag base with a velvet (or etching like) surface. This paper is designed to meet the highest printing standards needed for museum quality, limited edition prints. Textured Fine Art Paper 310g is a natural-white art paper with a textured print surface. It adds a painterly look to photographic prints and art reproductions. It can add surface dimension and visual interest to paintings and images that consists mainly of bold loose strokes, instead of intricate details.